I love to rearrange my furniture, but sometimes it doesn’t work the way I see it in my head. 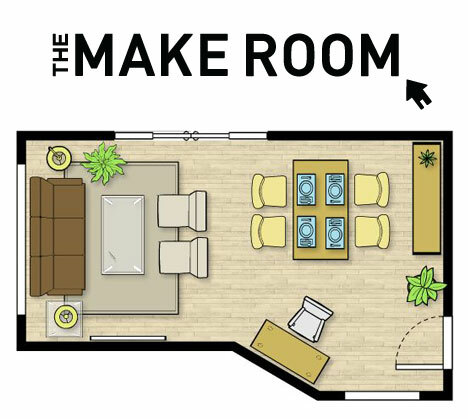 Urban Barn has an online room planner that makes rearranging so much easier. Now I can plan out the moves, see how they work and then use my muscle only once. 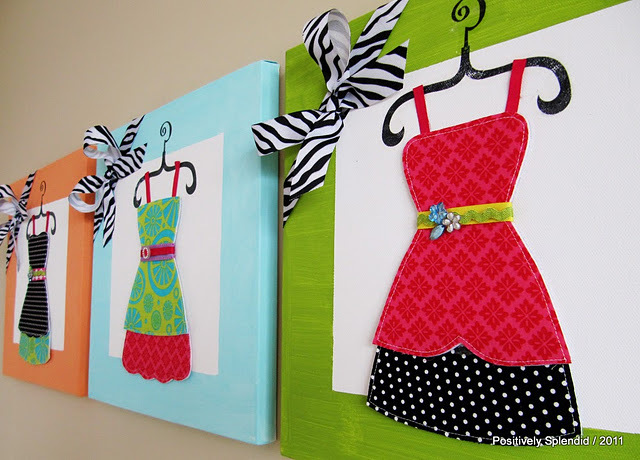 Amy a guest blogger on Ucreate has made these pretty wall hangings and shows you how to do it too. 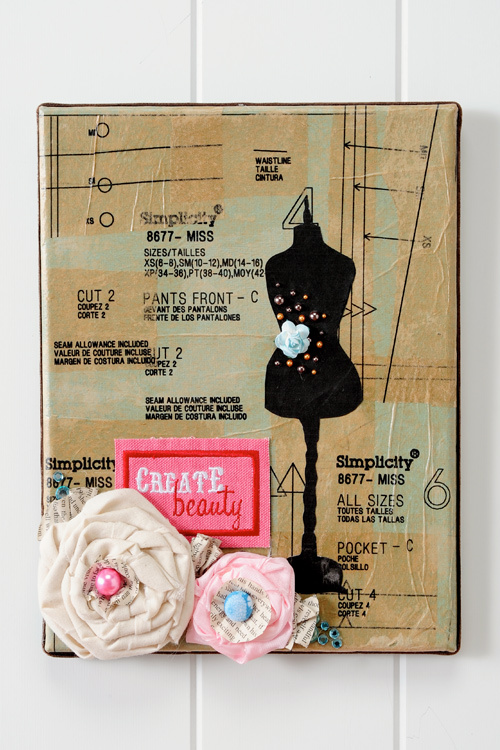 She uses fusible Peltex for her designs. You can find it at your fabric stores. 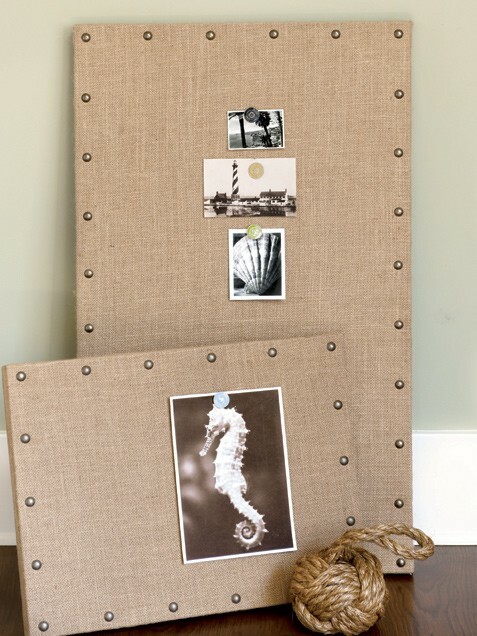 I like the look of this and think I will make one for my sewing/craft room. (always a work in progress) Thank you Plaid On Line. If you want to add fabric flowers there are several tutorials listed on my blog. Just search for flowers. Sometime we collect postcards or photos and then wonder what we are going to do with them. I like the polished look of this message board from ivillage. An easy solution. 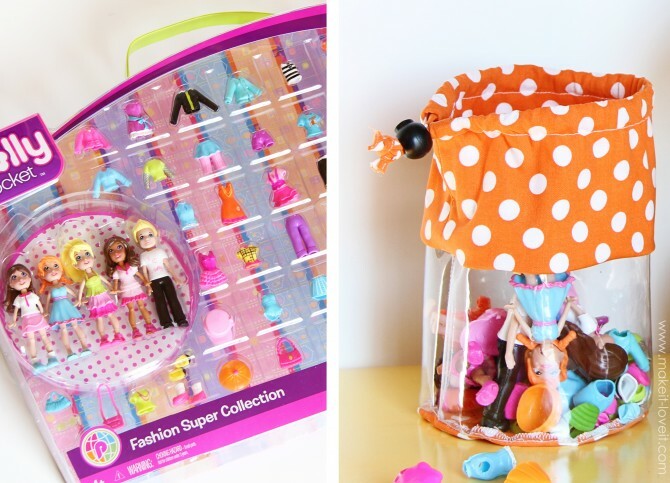 If Santa is bringing your good girls and boys toys this year you might want a practical way to store them. Make it and love it has a solution for you. I like the fact that you can see what is in the bag. Here is a mom tip: If you bring down one bag or box of toys at a time, let them play and then if they want something different have them pick up what they were playing with first and then they can play with a new bag or box of toys. Helps keep the clutter in check. And if your child acts up while you are on the phone have a special toy bag that only comes down while you are on the phone. At our family gatherings we have young boys who need to be active. 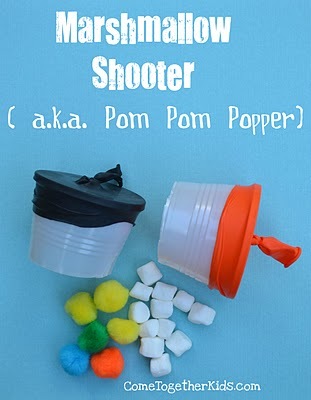 I love this idea from Come Together Kids for a marshmallow shooter. I think it will keep them busy for a while, maybe a few adults too.